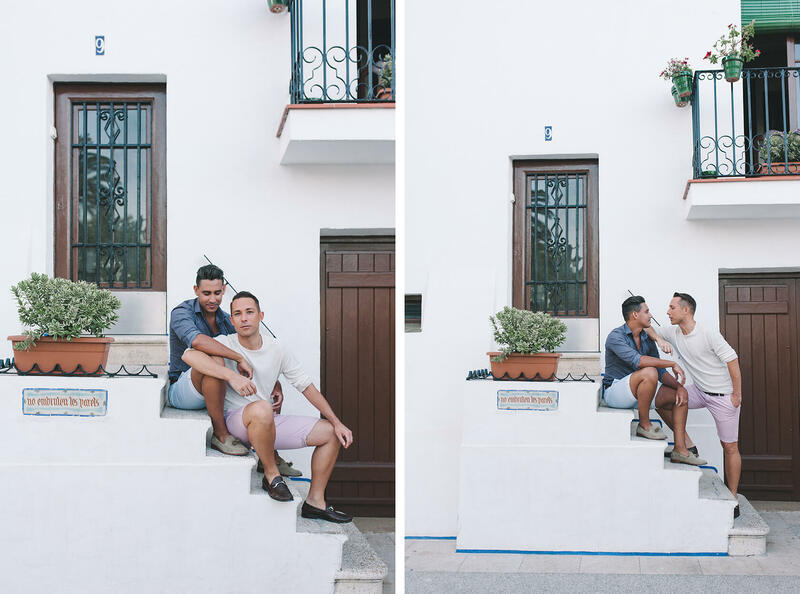 Angel and Andy first saw Fotografia Sitges work on our Instagram and according to this gorgeous couple, they had wanted to do a post-wedding photo-shoot in Sitges with us ever since. 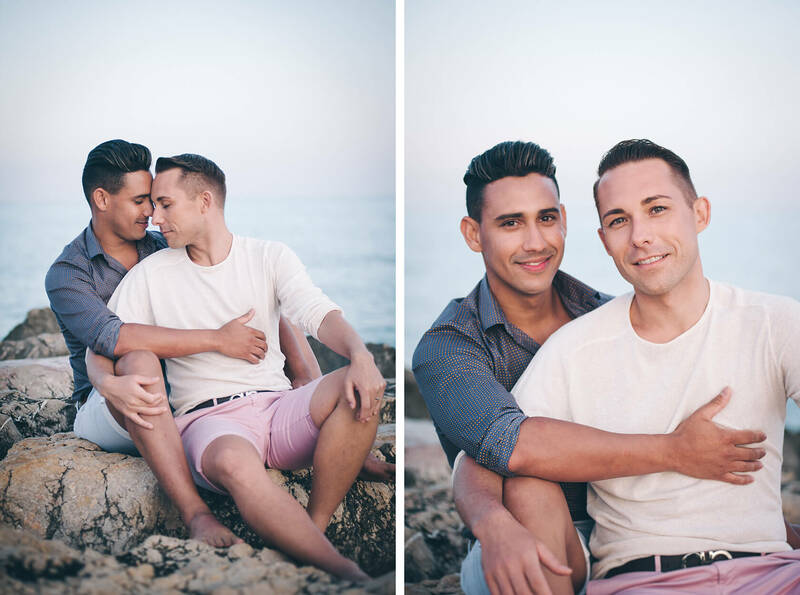 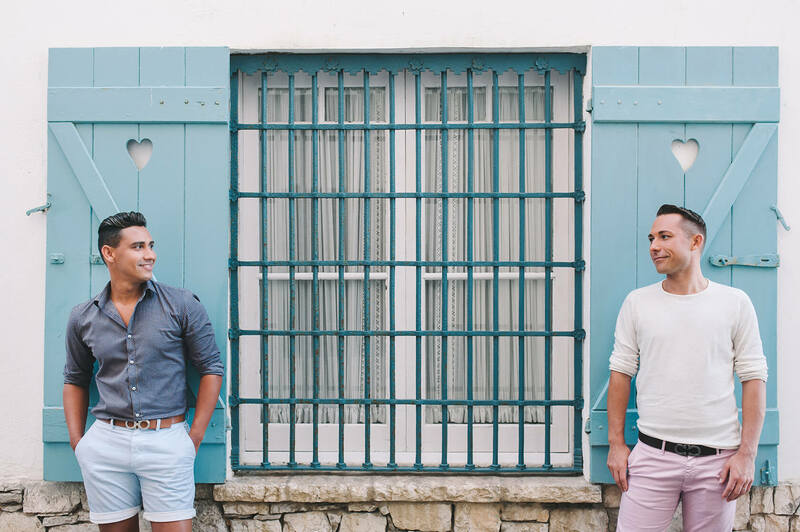 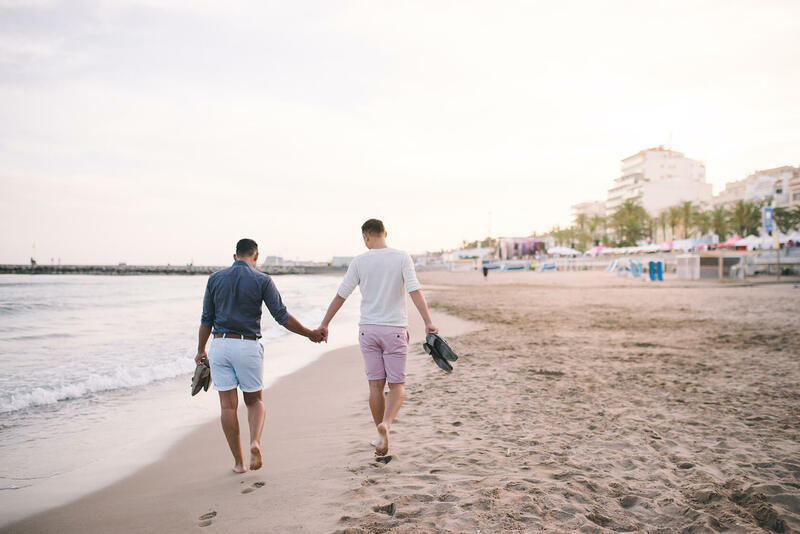 The occasion arose on their first wedding anniversary which took place in Sitges during the Gay Pride week. 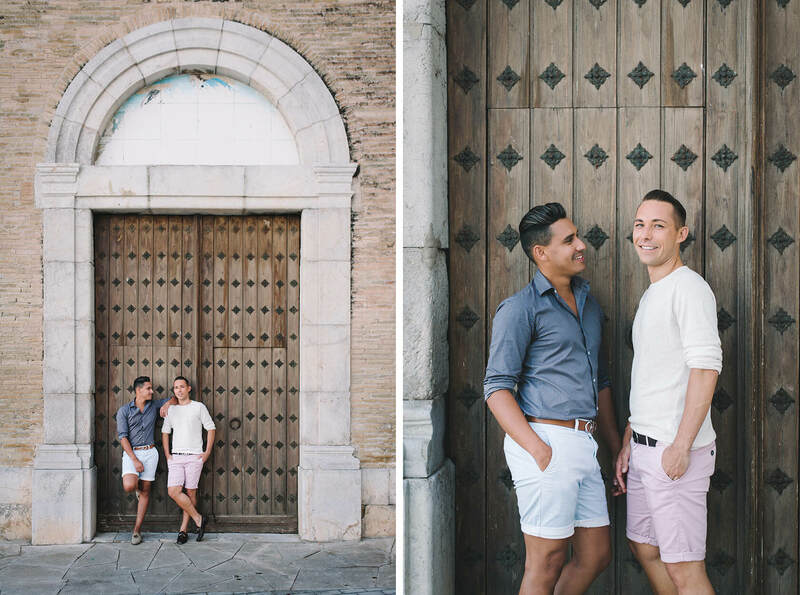 We took Andy and Angel for a walk around Sitges’ sea shore and its old narrow streets. 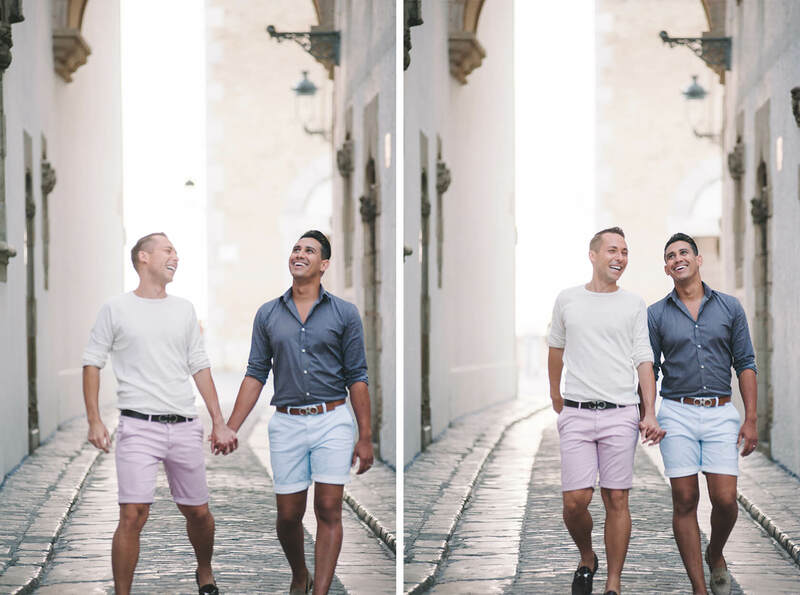 We clicked instantly and it was hard to stop talking and start photographing! 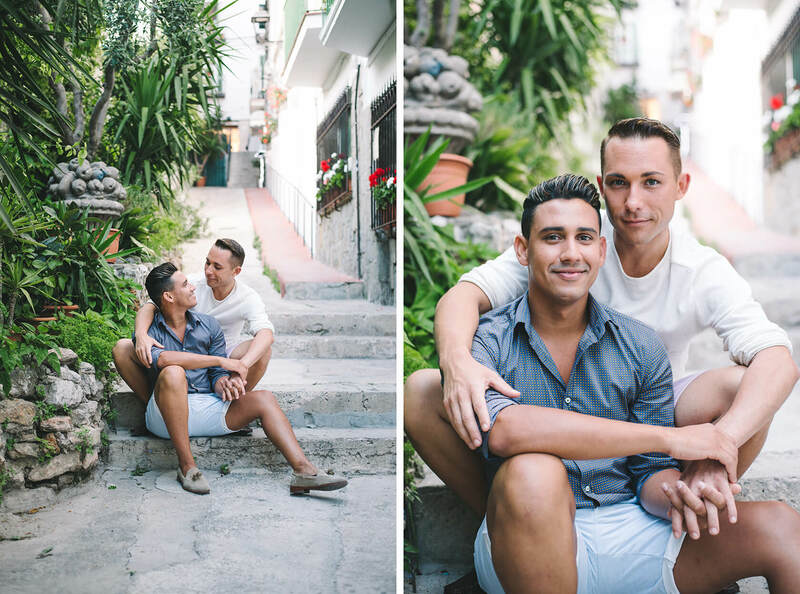 One of the things we love about meeting people like Angel and Andy is the chance we get to make new friends. 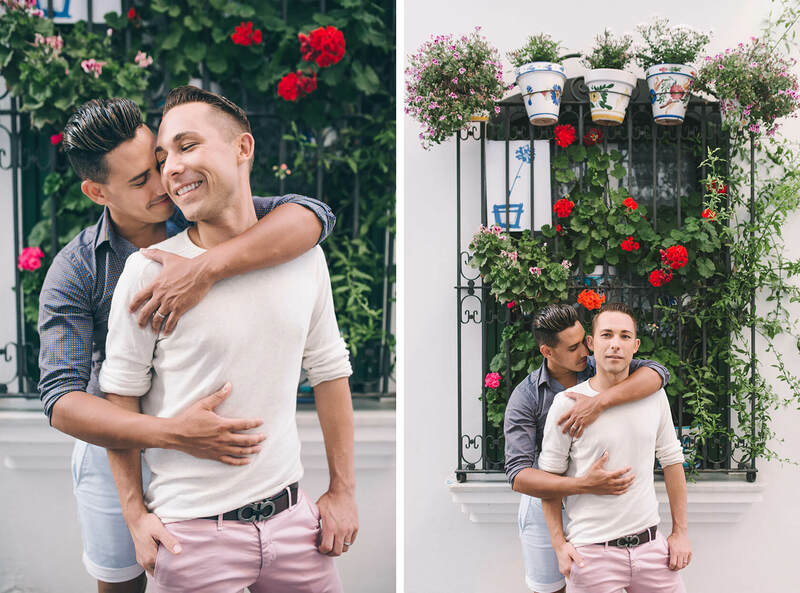 Although they both live miles apart, it is nice to see them in their Instagram account from time to time. 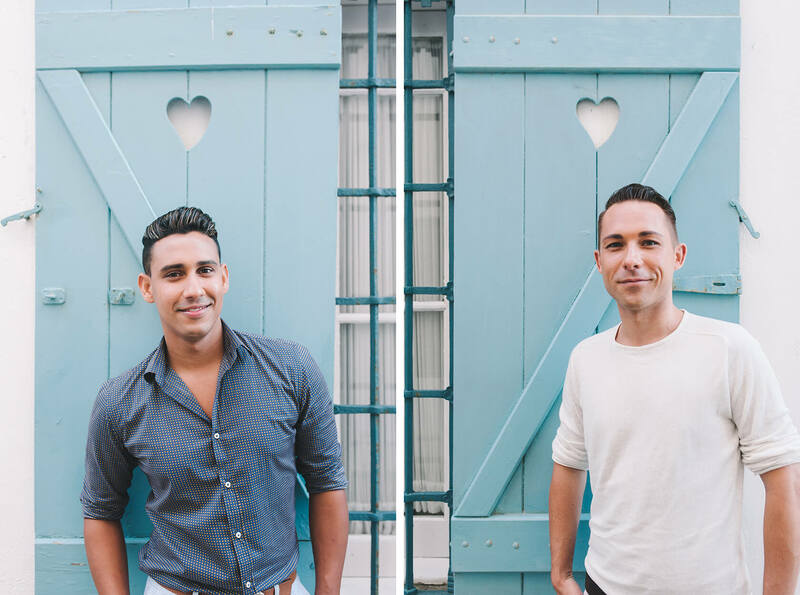 Angel happens to run a successful Floral Design & Planning studio in Miami, Florida. 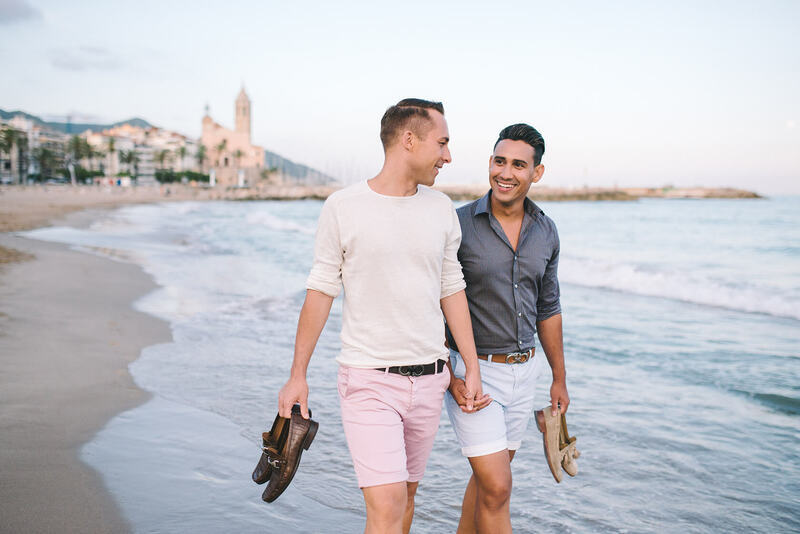 So, it seems we share more than our love for Sitges. 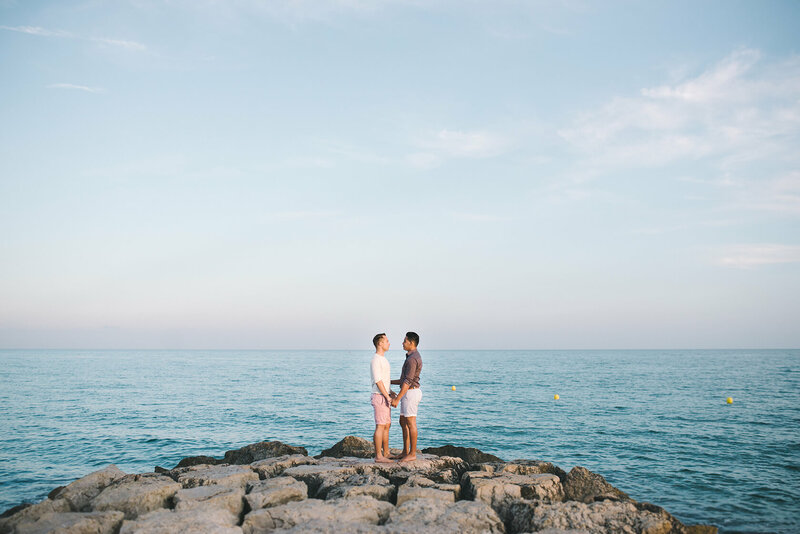 Don’t hesitate to contact us if you liked this post-wedding photo shoot in Sitges. 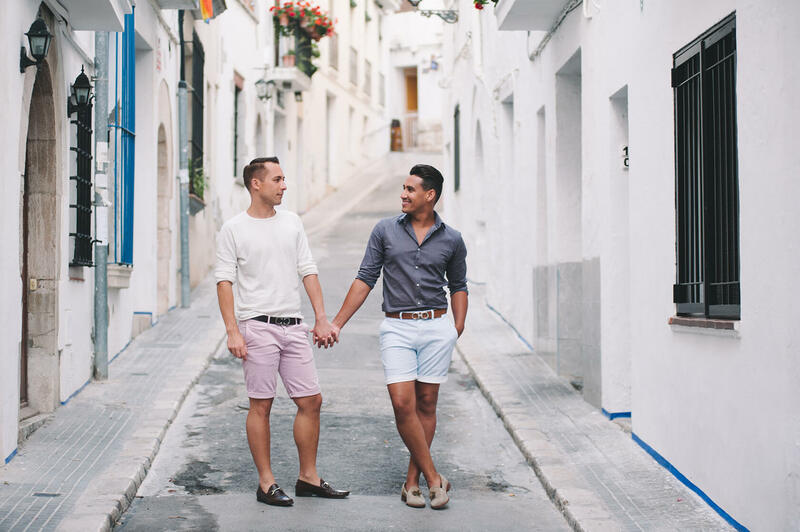 We will take out you for a romantic walk around our hometown.